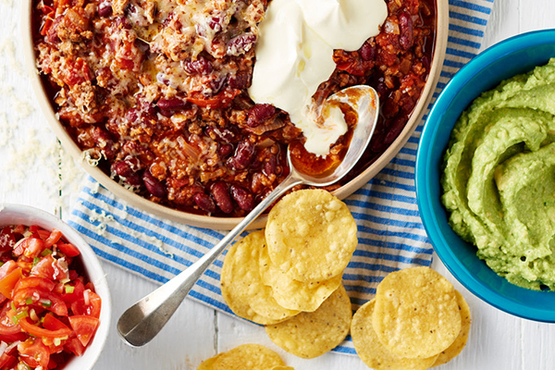 30 More Tasty And Money-Saving Mince Recipes Your Family Will Love! How much is your iron ? Which brand ? Mince recipes are really the best in the world! You can do almost anything with it and the results are always delicious! 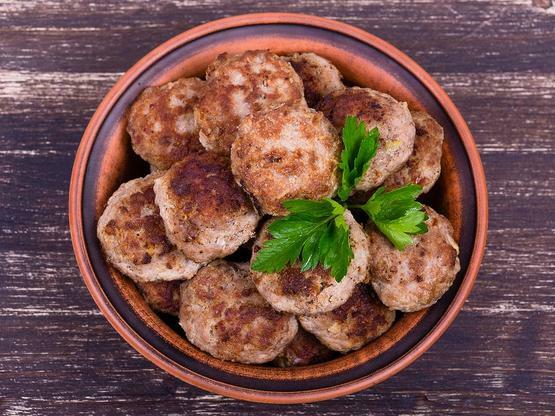 You can never go wrong with mince recipes — be it chicken, beef, pork, lamb. 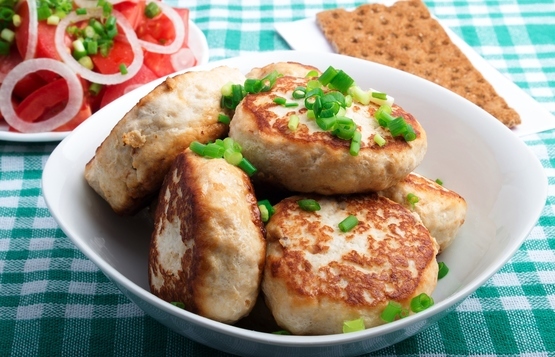 Not only is it frugal, it’s one type of recipe that the whole family will definitely love! 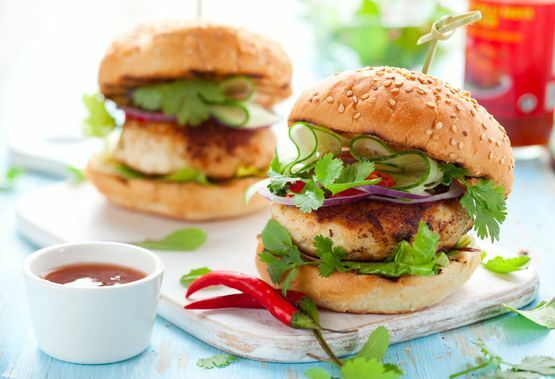 We’ve already got you 20 Cheap and Cheerful Mince Recipes, now we’ve got you 30 more! 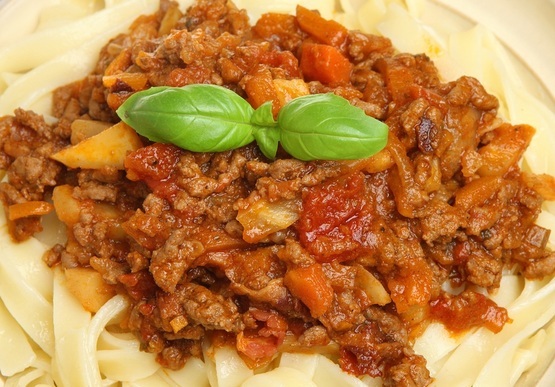 So enjoy these tasty and uber delicious mince recipes that will save you money. 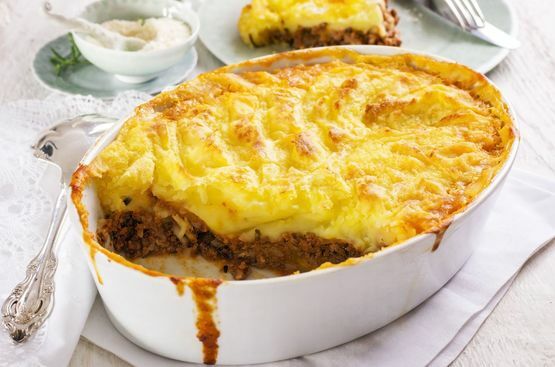 First off, you have to have a great mince recipe you can use for a filling, on toast, on pie, on rice noodles, on rolls, and just about any mince recipe, and this Savoury Mince recipe is what you need. So yummm!!! Want your kids to eat veggies? 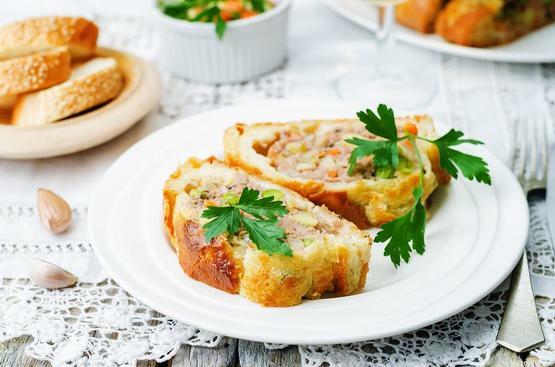 Make a cross between a big sausage roll and a meatloaf, just like this Mince Wellington, and hide tons of veggies in it! Your kids won’t notice we promise! This is my family’s all-time favourite and I would like to share this with you all! So make one now, we swear your family will beg for more! 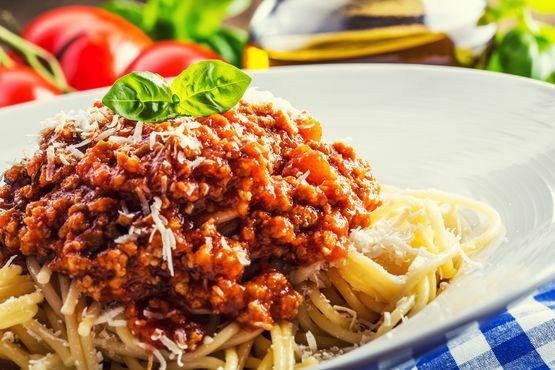 If you want something more hearty than the traditional bolognaise sauce, try this Slowcooker Beef Ragu that’s going to wow the whole family. 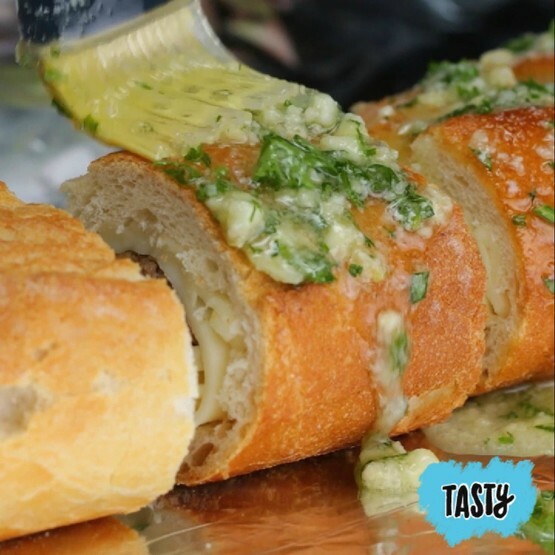 Give your usual garlic bread the oomph with this Cheesy Mince-Stuffed Garlic Bread that you’ll definitely never get enough of. This delightful Mexican recipe is just about what your family needs for a perfect dinner. 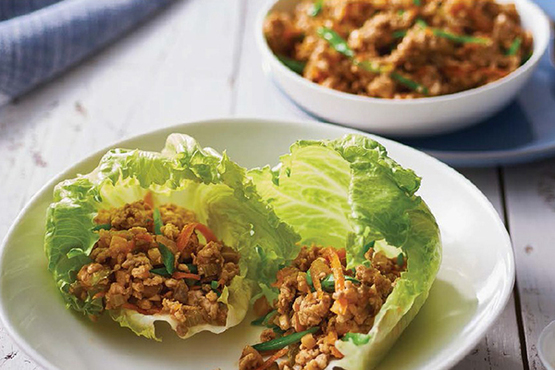 Transform your leftover chicken mince into a yummy treat with this Chicken San Choy Bau recipe that’s also perfect with noodles. I’ve always loved meatloaves. 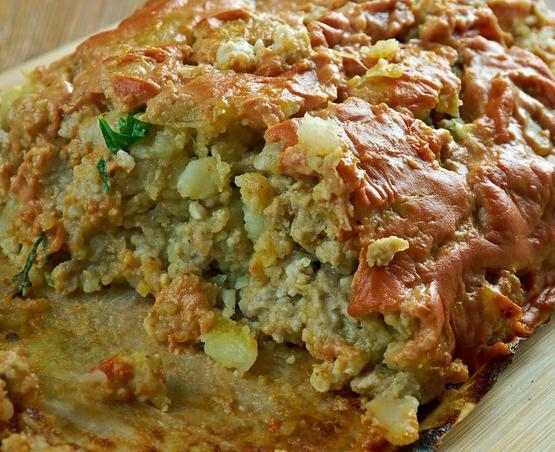 It’s frugal, it’s delicious, so with this Slowcooker Chicke Meatloaf, what more can you ask for? 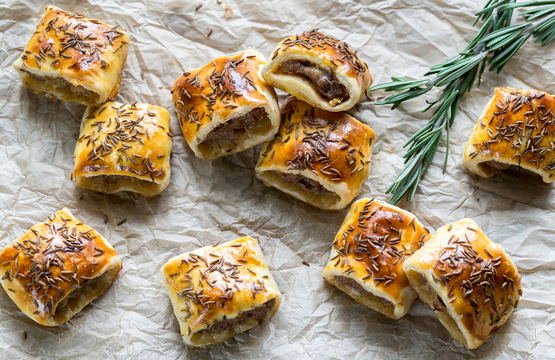 This tasty Lamb and Rrosemary Sausage Rolls are to die for. The lamb and rosemary is the perfect combination for a real sumptuous treat for your guests, the kids and the whole family. 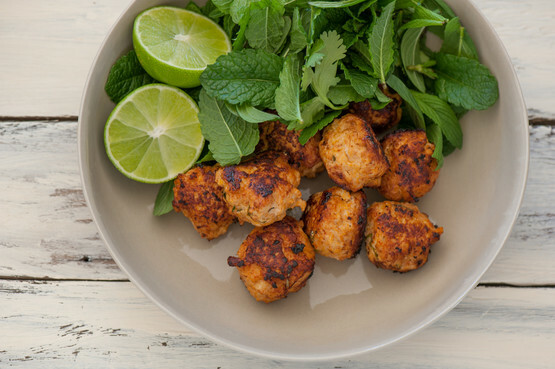 Not just beef, you can also make rissoles using chicken and it’s equally yummy. Try making one now! 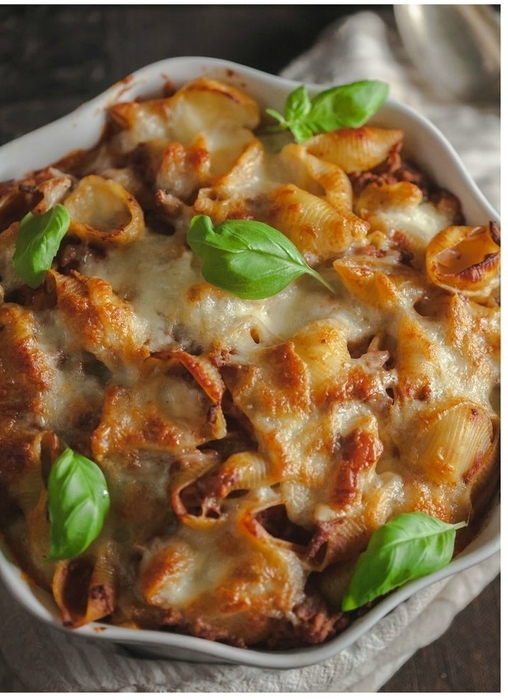 Don’t you just love pasta bake recipes? It’s hearty, tasty, and oh-so-delicious just like this Turkey Bolognese Pasta Bake that’s definitely the bomb! Meat pies just make the world go round for all of us. We literally can’t live without it! My eldest son loves this so much, we bet your kids will do too! 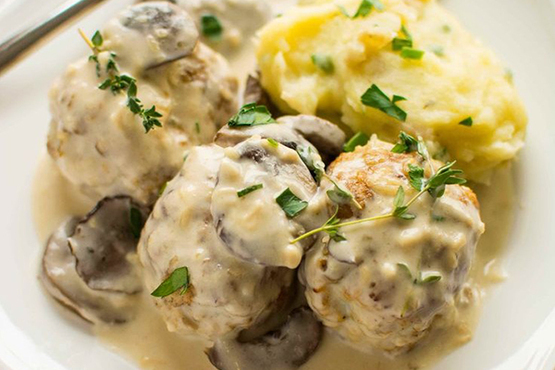 Yep, so comforting…and yummy…and rich…and flavourful (especially with the mushroom gravy sauce). Can’t wait to have this one! Drool alert! Kids love potato gems! 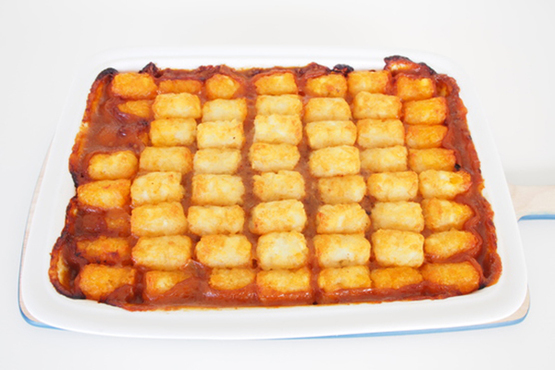 And this delectable Potato Gem Casserole recipe could be the next best thing for them! 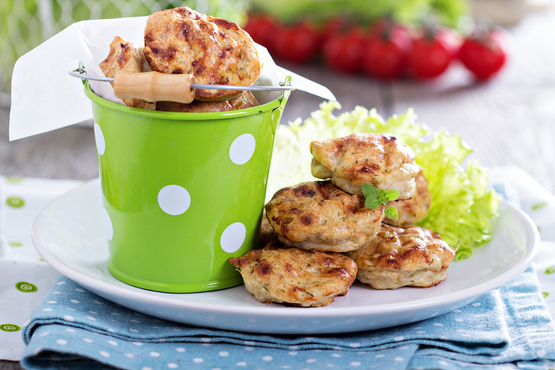 A perfect finger food for parties, lunch or dinner dishes, these Kid-Friendly Mini Chicken Poppers will make your kids ask for more! With this, once they pop, they can’t stop! If you’re getting tired of having to let your kids eat their veggies, this Hidden Veg Bolognese is the perfect way to make them enjoy their meal and they’ll never guess they’re actually eating veggies. Winning! 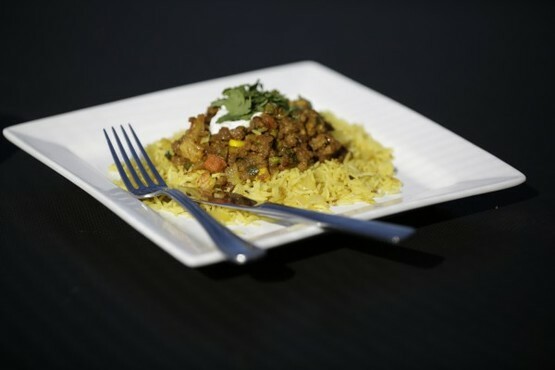 Make your cold days warm…even hot…with this Indian Rice Pilaf with Spiced Beef that’s a fusion of lovely flavours that explodes with every bite! Ooohhh! 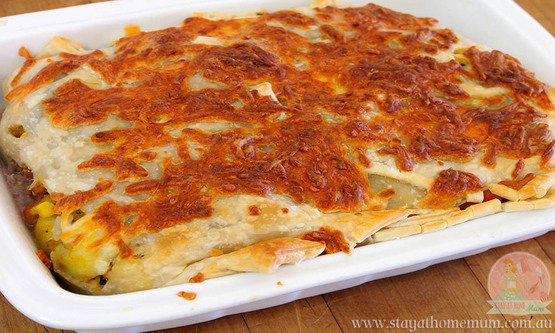 Get all your winter veggies and sausage meat pastry in one beautiful dish with this Old-Fashioned Pastie Slab that your family can enjoy…and it’s super cheap and costs at only around $10! Seriously! Just by looking at the photo below, my mind is blown away! 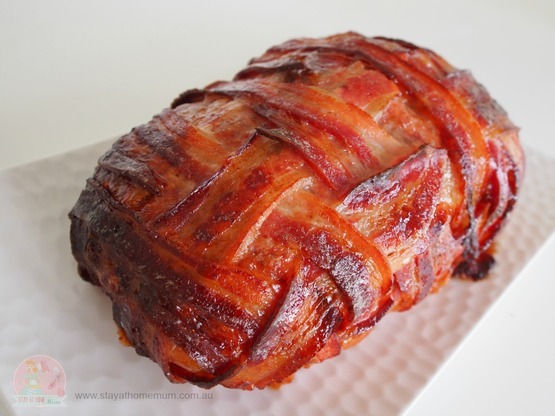 What more if you get a taste of this wonderful Mother of all Meatloaves — the Bacon Weave Meatloaf? Oh my…I want one now! 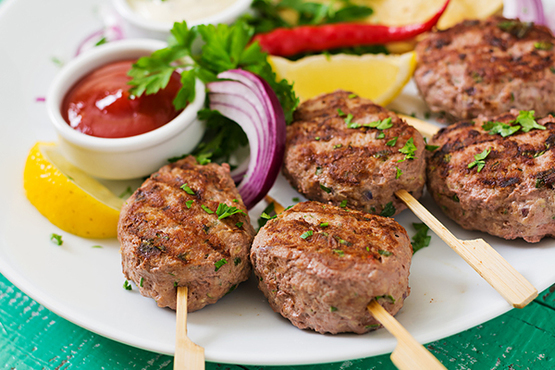 If you have never made a lamb kofta before, try this Super Easy Lamb Kofta that’s not just simple, it’s also bursting with flavours! French Onion Soups are super delicious that if you put them into your rissoles, you’re in for a treat! 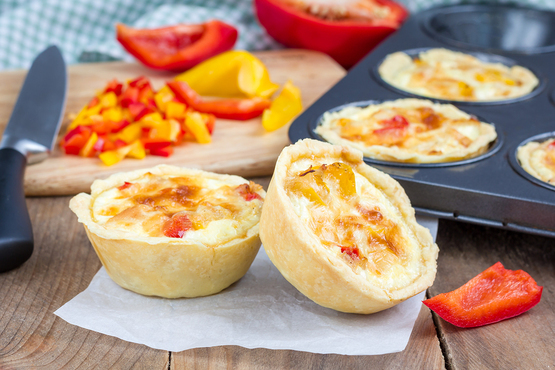 These super cute Mini Chicken and Capsicum Quiches are perfect for your kids’ lunches and are so easy to make at less than 30 minutes. And they’re really, really yummy! 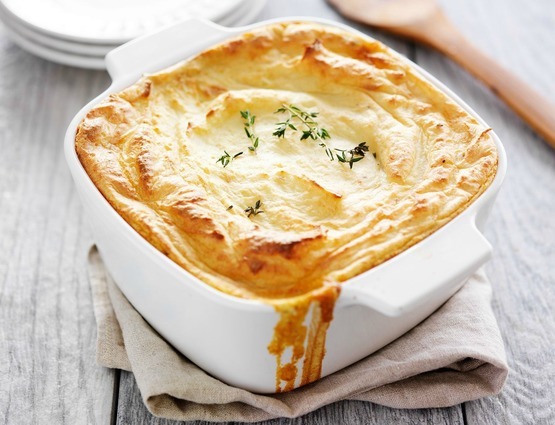 If you love pies, but you’re watching what you eat, this Pastry Free Beef Cheese Pie is perfect for you. It has all the goodness of a pie without the pie! Meat, tomato sauce, mushrooms, veggies, and yes…cheese! Yummy! Do you and your kids want something extravagant for your afternoon snack? Try this Beef n Bean Nachos that’s so filling and hearty! 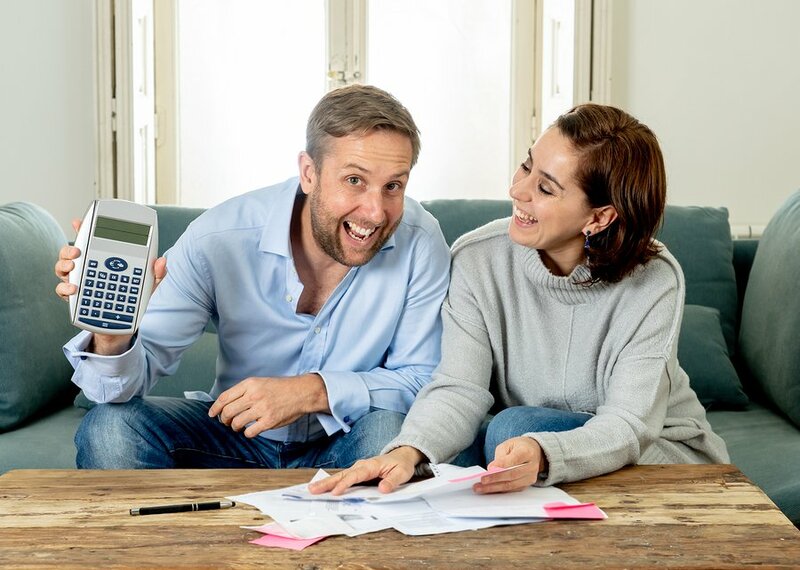 You know how kids love everything tiny and bite-sized, something they can easily grasp, and of course, everything that’s tasty and yummy, right? 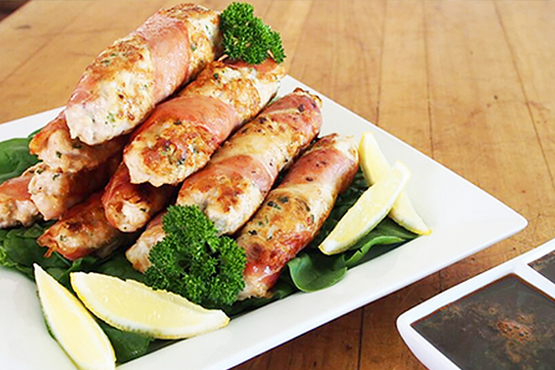 Well, this Prosciutto Wrapped Chicken Fingers will be their go-to snack from now own. 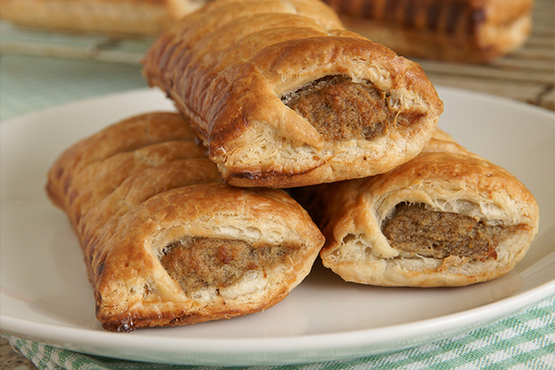 Another hit among kids is this Homemade Pork and Apple Sausage Rolls with its delightful and full of protein goodness. 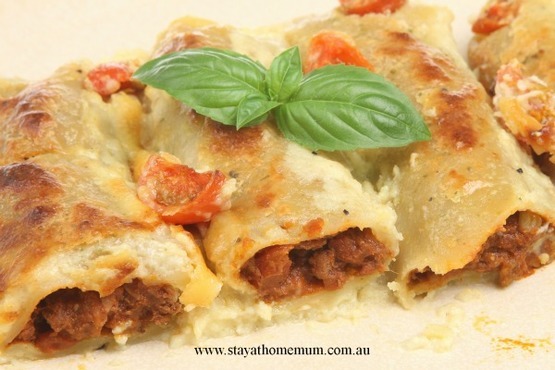 It’s a hit among mums too because it only costs $10 to make! Okay so this one, you can keep to yourself (Lol!) because it’s totally hot and it’s exploding with exciting flavours. Great for the cold weather. Want some healthy in your mince? 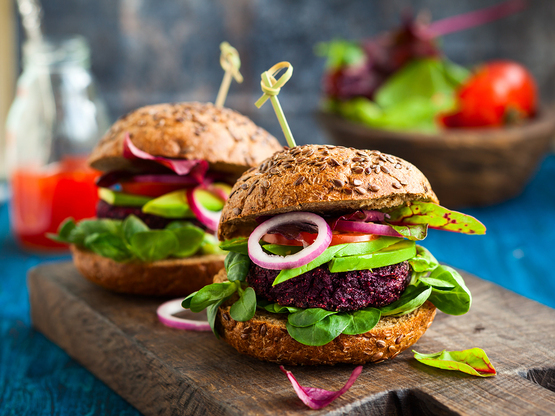 Add beetroot and basil for a lovely mix of flavours (and beautiful colours too) to your turkey burgers that’s a great meal for everybody. Pizza!!! We just can’t finish off this list without a pizza recipe, right? 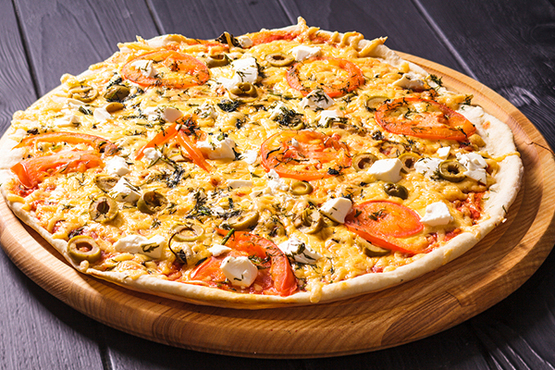 Well, this Greek Style Lamb Pizza is what you’ve been waiting all along with its delicious Greek flavours and super simple ingredients. It’s so easy to make and so gorgeous! 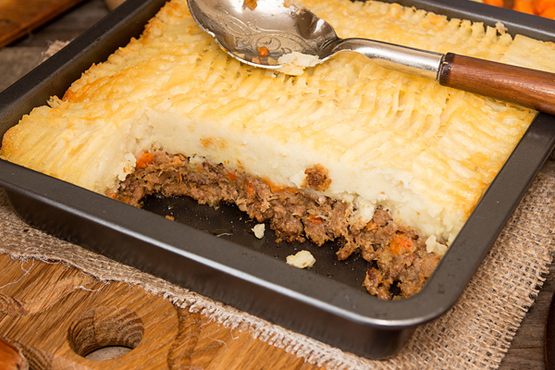 Which of these mince recipes do you want to make first?